Like Cerberus, a griffin or one of those joints near Port Authority that’s both a Pizza Hut and a Taco Bell, Jane is a hybrid too horrifying to exist: a hipster-debutante. She was reared in a proper Southern home in North Carolina, and sent to boarding school in Virginia, then a sorority in Chapel Hill. She next moved to New York and discovered that none of this grooming meant a lick to anyone. In fact, she hid her upbringing—it was easier than explaining what a debutante “does” (answer: not much). 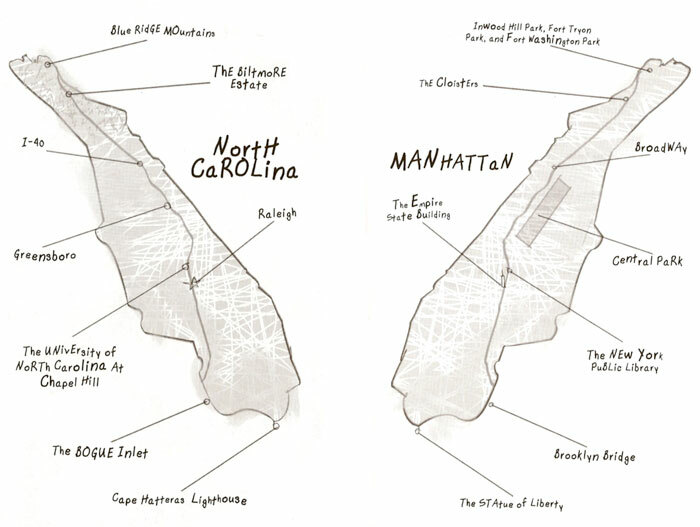 Anyone who has moved away from home, lived, or dreamed of living in New York, will appreciate the hilarity of Jane’s musings on the intersections of and altercations between Southern hospitality and Gotham cool. 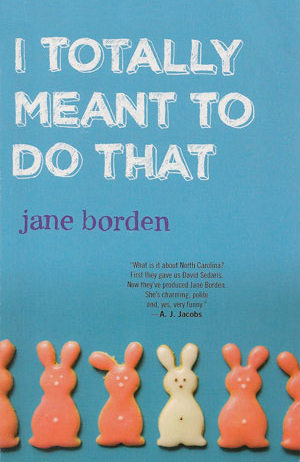 I Totally Meant to Do That is a memoir in essays of Borden’s transformation from Southern Belle to Brooklyn hipster to somewhere in between, and also a love letter to the two homes she wanted and between which she ultimately had to choose. Soft Skull Press says: From Mom and Pop general stores to huge chains, it is impossible to think of American experience without thinking about the buying/selling culture that is retail. It is almost a rite of passage to pay your dues in a retail environment. The Customer Is Always Wrong: The Retail Chronicles is a funny, yet informative collection of essays by writers from all corners of the literary world. Elaine Viets, author of the Dead-End Job mystery series, describes all the crazy jobs she's done to write her books; Jim DeRogatis (author ofLet it Blurt) describes hanging out with Al at Al Rocky’s Music Store; and Colson Whitehead describes how three summers working a Long Island ice cream store put him off ice cream and desserts of all kinds for the rest of his life. Jane adds: And I was fortunate enough to have been included with a piece about working in a very fine children's clothing store, and seeing my potential future in the process. Random House says: Besides being born and dying, the most common human experience is being rejected–dissed, dumped on, or downsized–by lovers, parents, and employers. Now here’s a hilarious collection of rejection stories–and rejected works–by some of today’s most accomplished comic writers and performers (some world famous) sharing their pieces that were ripped to pieces and their own experiences of being handed their hats, heads, and hearts on a platter. Jane adds: My (tongue-in-cheek) contribution to this very funny collection makes grossly incorrect assumptions as to why Saturday Night Live rarely chose my freelance joke submissions.